When it comes to writing, music isn't a luxury. It's a necessity, for me at least. adding song to its playlist. Maybe it's because, reading this story for the millionth time, and delving deeper into its heart, I am now, more than ever, feeling the emotions of the characters, their struggles, their journey. 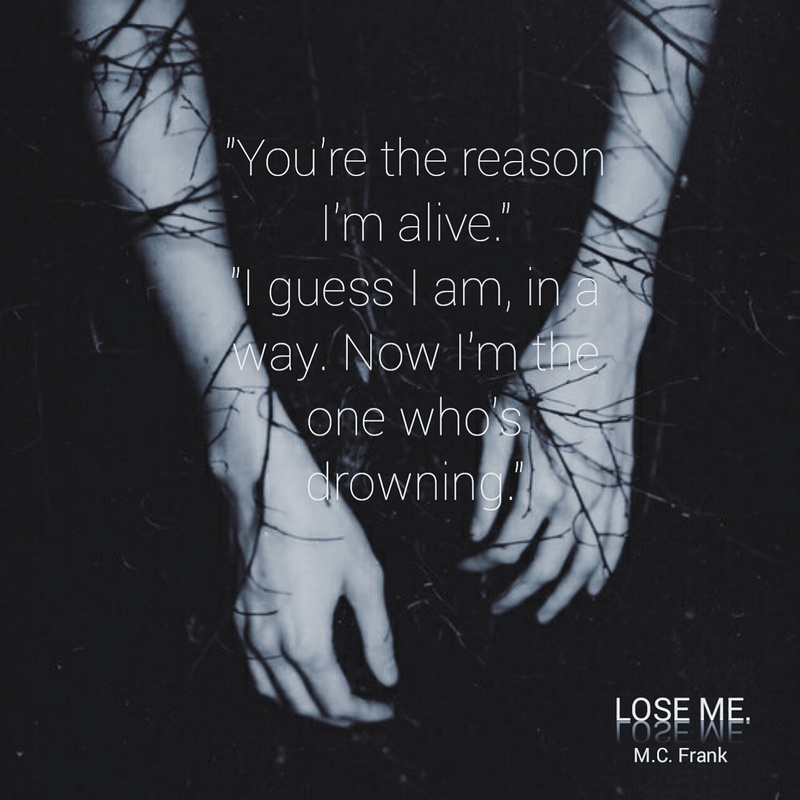 Here is the official soundtrack of my new novel, LOSE ME. In the playlist below, you will find songs that are well-known classics, as well as newly-discovered indie gems. You'll hear songs that will make you sing along, dream of summer, or tear up. To me, this playlist is the essence of my book and, even though you haven't read it yet, I hope that you will get to experience a glimpse of the love, heartbreak and growth my characters go through in it. Please let me know of any songs that you love in the comments. Who knows, maybe they'll fit and I'll add them too! Soon enough, you'll be able to hold LOSE ME. in your hands, and see for yourselves why I chose these particular songs. I hope you'll agree with my choices. Want some context? Start reading LOSE ME. now.